François Bar is Professor of Communication and Spatial Sciences at the University of Southern California. 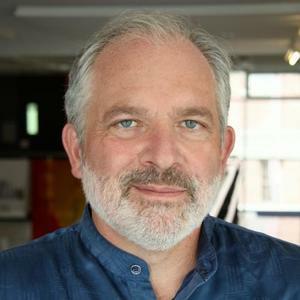 He serves on the Annenberg Innovation Lab research council and is a steering committee member of the Annenberg Research Network on International Communication. His research and teaching explore the social and economic impacts of information technologies, with a specific focus on telecommunication policy, user-driven innovation and technology appropriation. His most recent work examines the potential of information technology for economic, social and cultural development, in places ranging from East Africa to Latin America and South Los Angeles. He is co-Editor in Chief of Information Technologies and International Development (ITID). 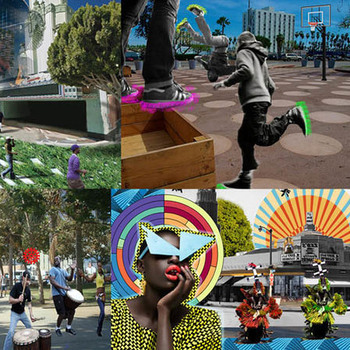 Participants in Sankofa City Summer School: South Side Design Fiction Workshop present their visions for the future of our neighborhood, in the form of speculative design videos and objects that imagine new possibilities for public spaces. What will the South Side of Chicago look like in 2021? As we anticipate the construction of the Obama Presidential Center, this workshop brings South Side residents and University of Chicago students together to visualize our desired futures for our community.